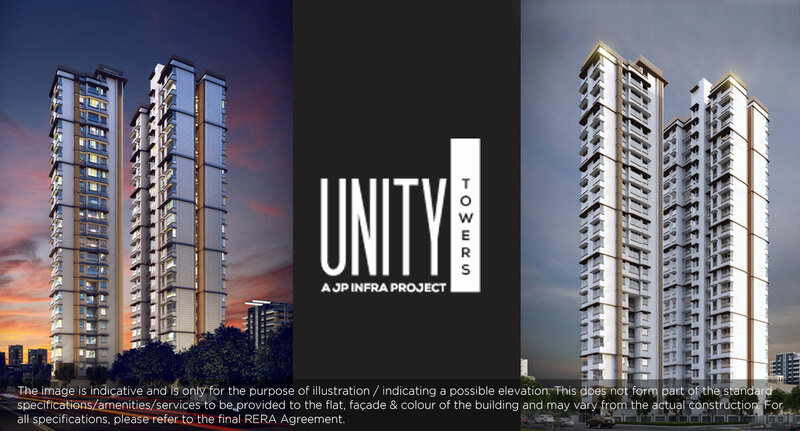 Combining intelligent architecture, beautifully designed homes and one of the most sought after locations in Mumbai, Unity Tower in Worli offers an opportunity to live an exuberant life! A majestic structure, every apartment in this residency is created keeping in mind the aspirations of modern home buyers. With a Jain temple nearby, it is conducive to an environment of spirituality and bliss. An earthquake resistant RCC construction, it also guarantees you’re well connected to local railways and bus depots which can ferry you to any place in the city in a short time! Offering a number of top-notch amenities to our esteemed residents. A spacious parking tower to keep the surrounding's safe & sound at all times. Save travel time with a fully equipped gym within the premises. Enjoy the sunset or have a nice time with your loved ones on the terrace garden.